Yesterday someone was talking to Scott about the conspiracy theories surrounding the Vegas shooting. This morning I couldn't stop thinking about the crazy things people want to believe to justify hate, cruelty and pure evil. The only conspiracy relevant to the horrible act was the result of Satan's choosing to rebel when God chose Jesus Christ to be our Savior. Satan conspires every day to turn the hearts of the children, all of us, away from the Father. Satan and his followers spend every day trying to turn our hearts from good. 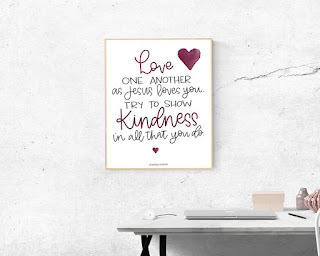 But luckily when we look at the people around us, there is still so much good in the world! For every one person like that man who displayed such hatred and evil in Las Vegas, there are thousands, no hundreds of thousands, of people who choose good. Every single day. Yet I was filled with incredible sadness when I realized that same man wasn't born evil. He chose God's plan before he came to earth. He was, in fact, born with the light of Christ. We all are. Each and every one of us. When we chose to follow God's plan and turned away from Satan's, we chose the gift of Christ's light as mortals here on earth. However, Satan had his own plan. And he finds success with those men and women who let a sliver of hate into their hearts. Satan finds that sliver, that chink in their armor, and works on it. He builds on it, feeds it, and helps it fester and grow. So those of us with goodness and love in our hearts need to protect it. We need to put on the whole armor of God, and then make it impenetrable. So don't stop praying. Don't stop doing good. Focus on the good. Surround yourself with goodness and light. And try a little harder every day to be a little better. I couldn't let Father's Day go by without sharing this awesome deal on Spartan races and gear with you! 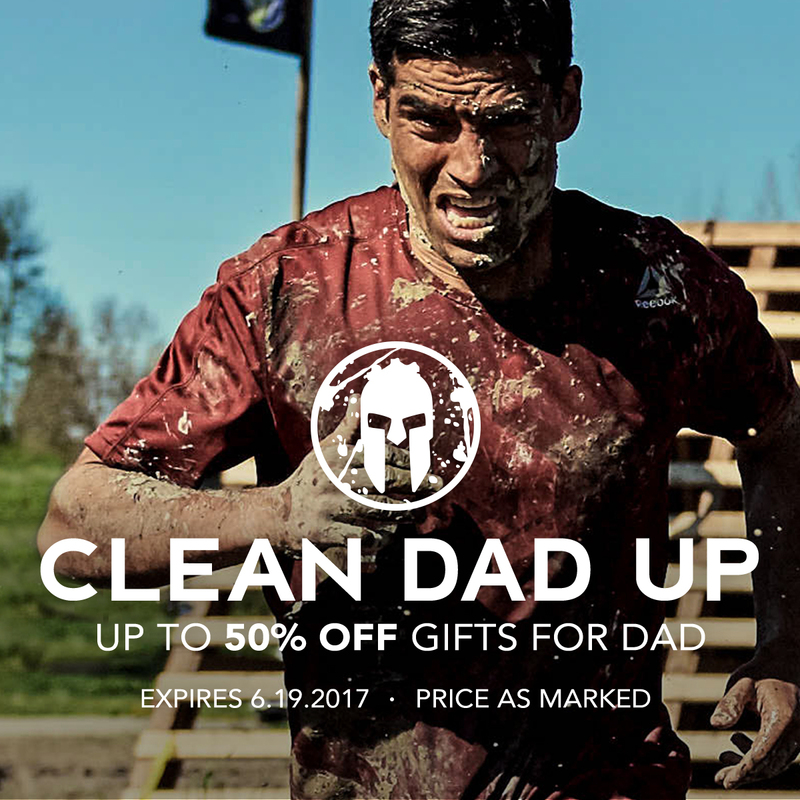 Use the code SPARTANDAD to get 50% off gear, $69 races & 2 free digital books with any race purchase (Spartan Up! & Spartan Fit!). Your search for the perfect gift is over. You're welcome!